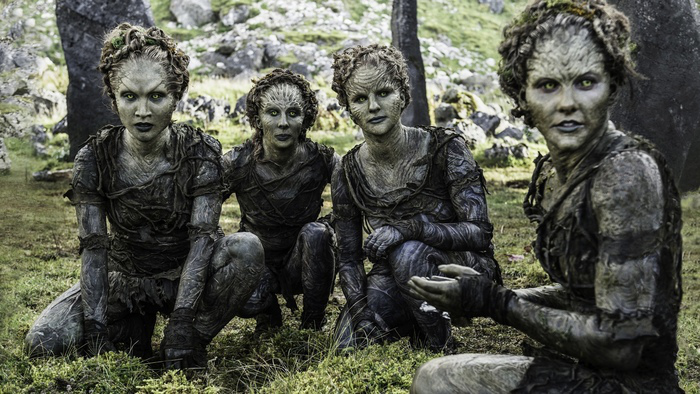 Over on the Watchers on the Wall website is my latest feature article on Game of Thrones. 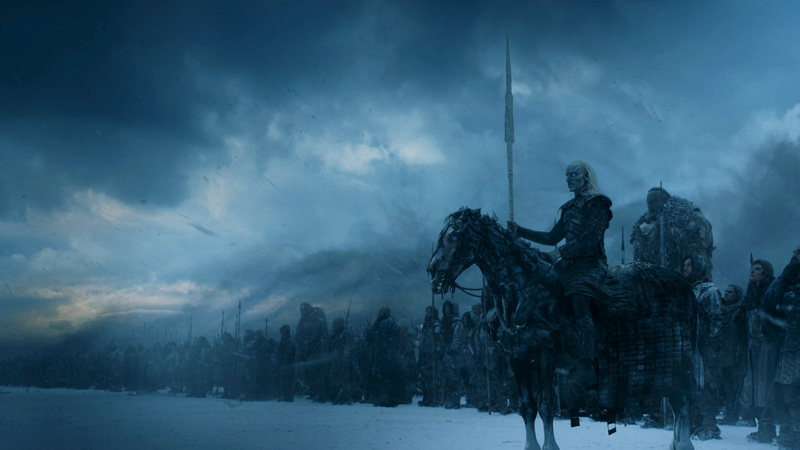 It’s a long (like, really long) speculative piece on what might happen now that the ancient undead enemy is south of the Wall and has the opportunity to threaten the living. Now that the article is published, I can finally read up on all of the set reports and other hints on what might happen during the season. I’ve been avoiding all of those things so I could write up my speculation in a spoiler-free way. You’ll have to trust me on this. Me: Quiet you. Anyway, aren’t you dead? 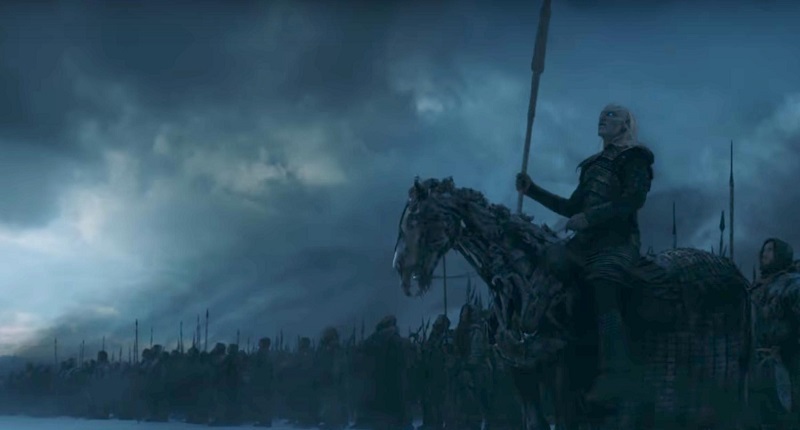 This post will be talking about Game of Thrones and specifically the institution of the Night’s Watch. If you haven’t read the books or watched the show, then spoilers will be throughout. 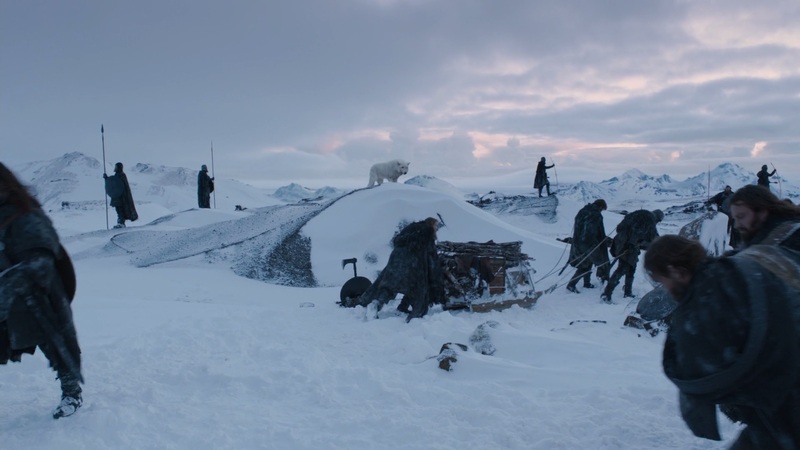 For thousands of years the Wall has stood as a glacial barrier between the Seven Kingdoms and whatever forces lurk in the far north. For presumably an equal duration the Night’s Watch has manned the Wall, vigilantly alert against the fall of the next Long Night.